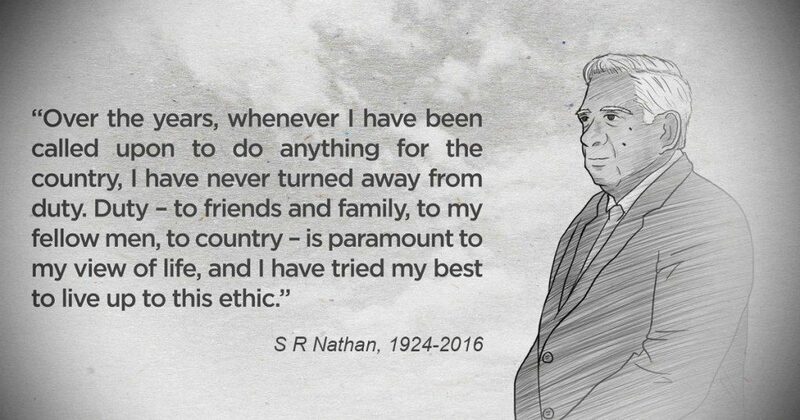 S R Nathan, was Singapore’s longest-serving President. Founding Prime Minister Lee Kuan Yew once called him an “indispensable man for all seasons”. 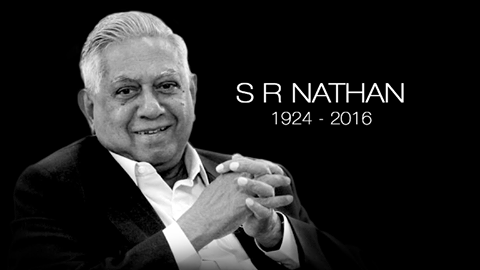 As eulogies start pouring in, here are some who have shared their fond memories of the late Mr Nathan. “Mr Nathan’s life is an inspiration to us all. His was a story of how a young boy strove to triumph over his circumstances and make a contribution to society. He held many public service posts, and occupied the highest office in the land. “Words cannot do justice to what you have done for our Labour Movement. Neither can I sufficiently express my gratitude to you as a mentor. And truly, as Prime Minister Lee Hsien Loong puts it, Mr Nathan’s life is an inspiration to us all.